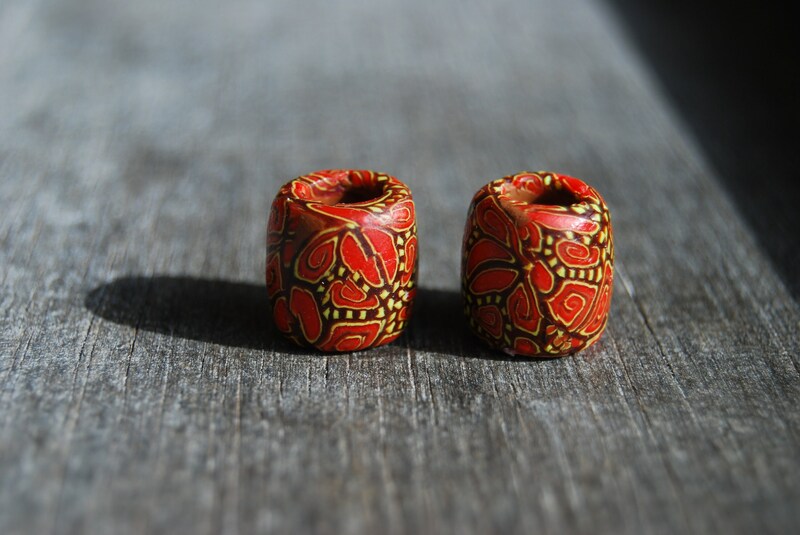 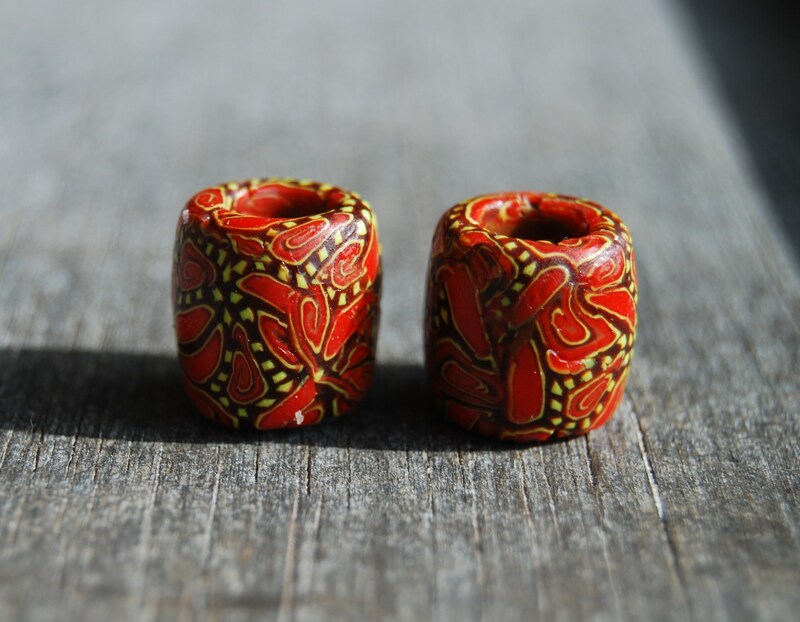 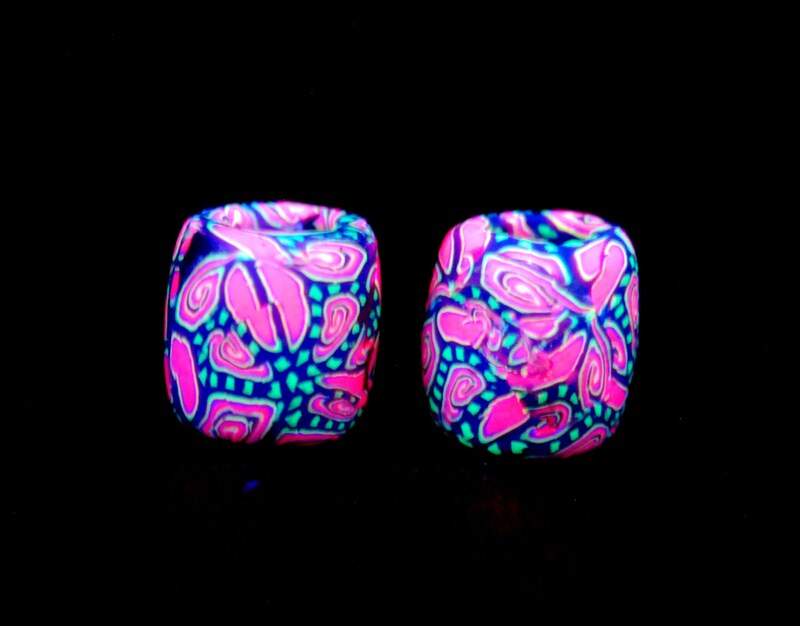 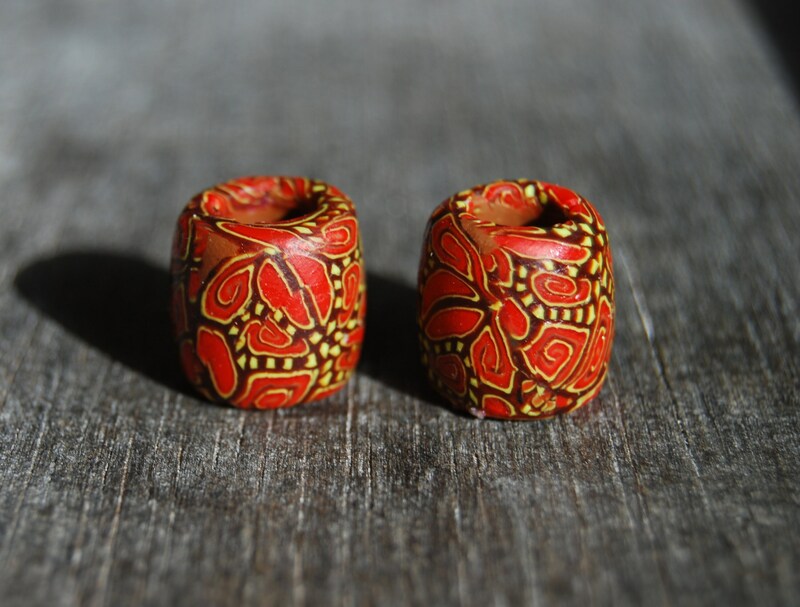 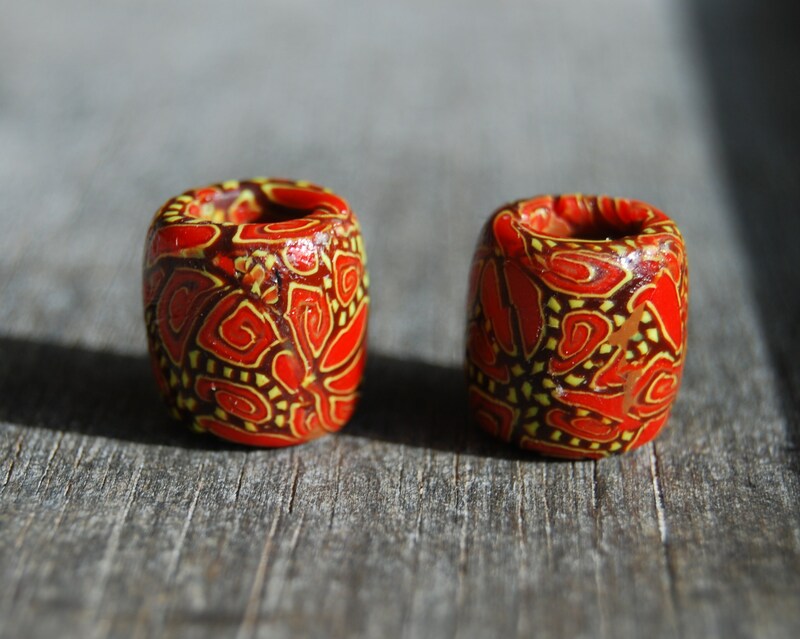 This set of two dread beads is sculpted by myself with colored clay. 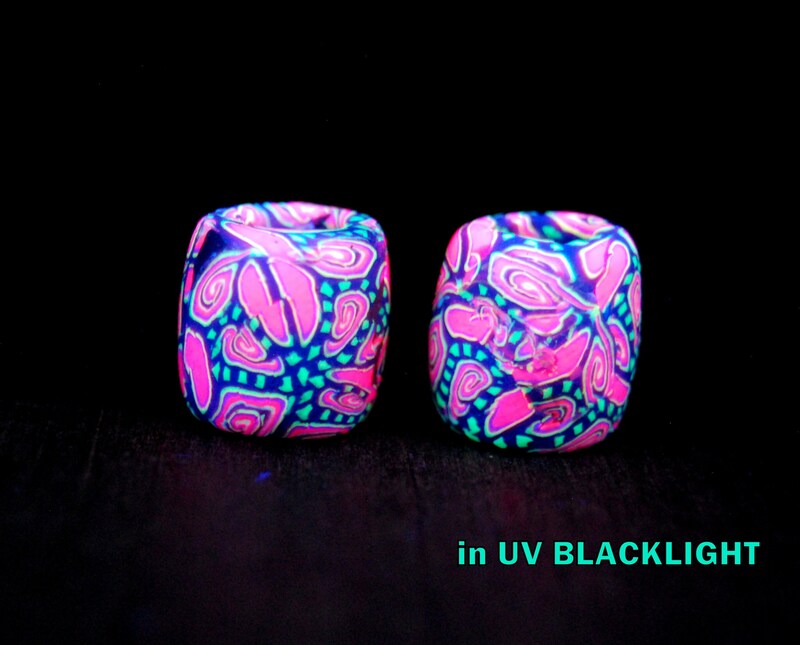 The material is durable and also washable. 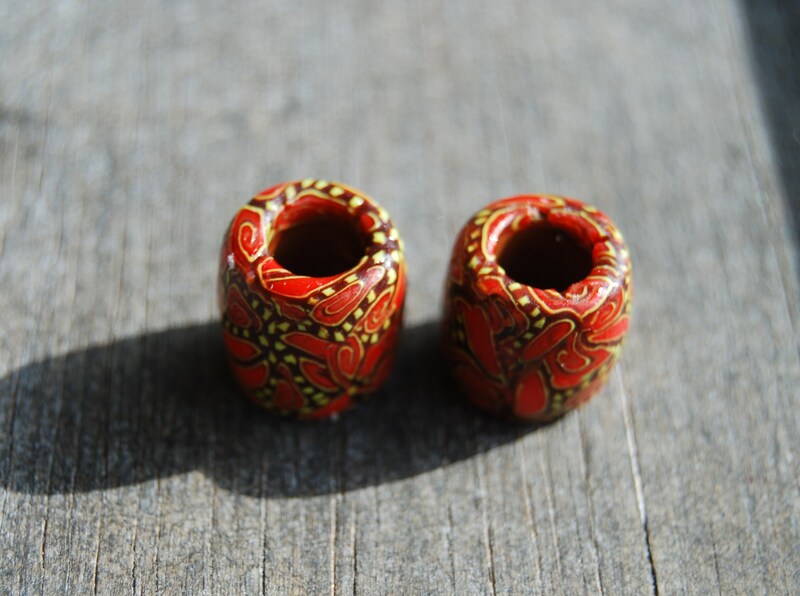 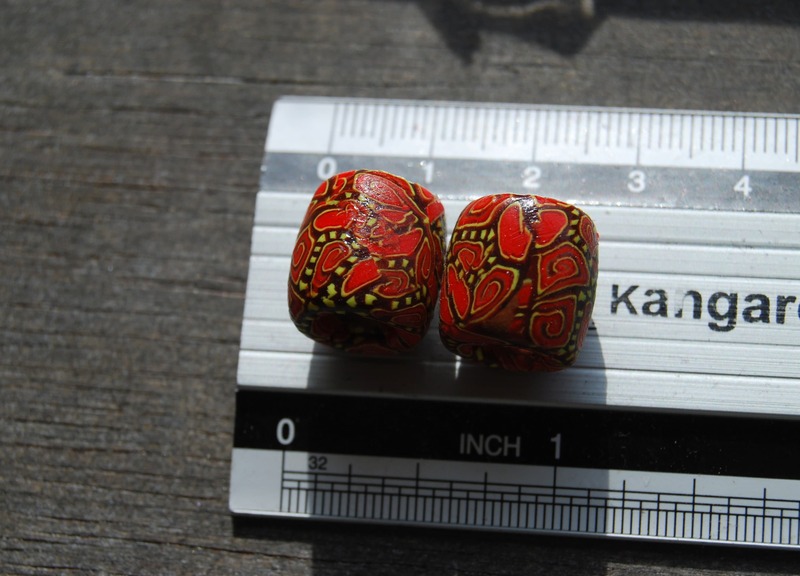 You will get the two dread beads as shown in the pictures.